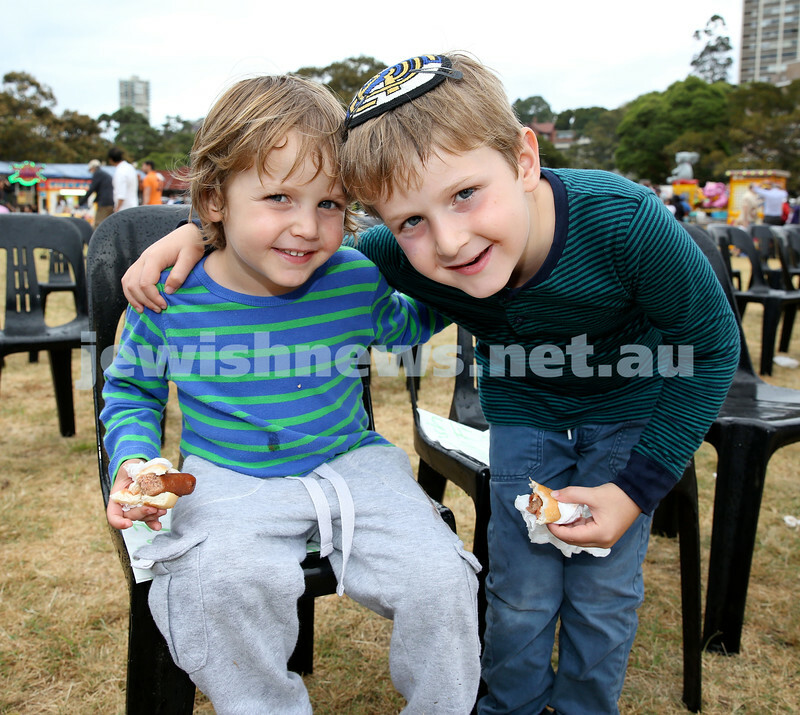 Double Bay Chanukah Party in Steyne Park. 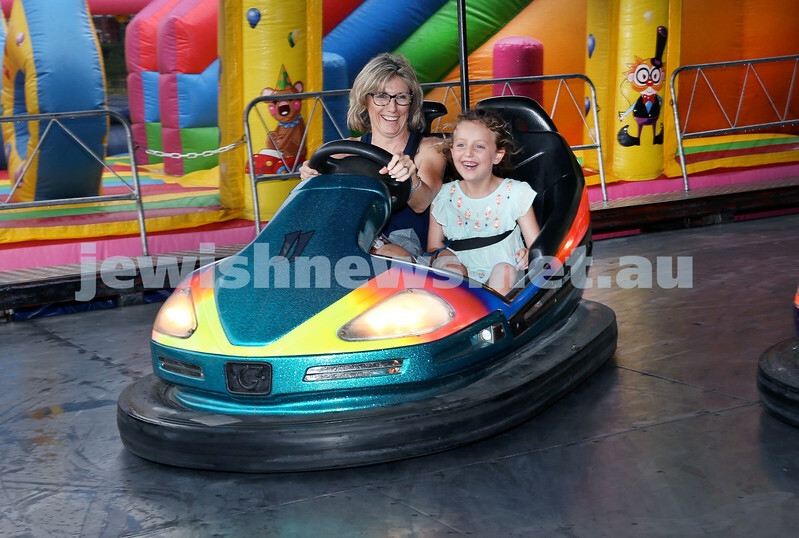 Trina Shneir with her daughter Daniella having funon a dogem car. Pic Noel Kessel. 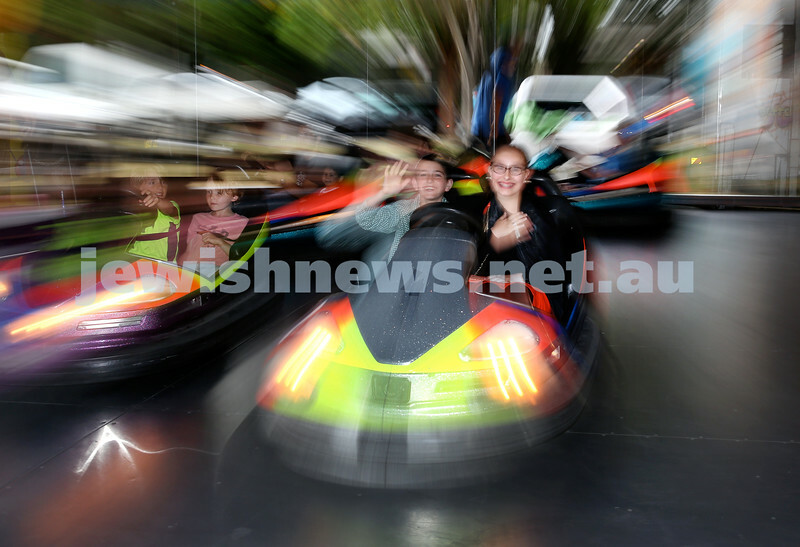 Double Bay Chanukah Party in Steyne Park. 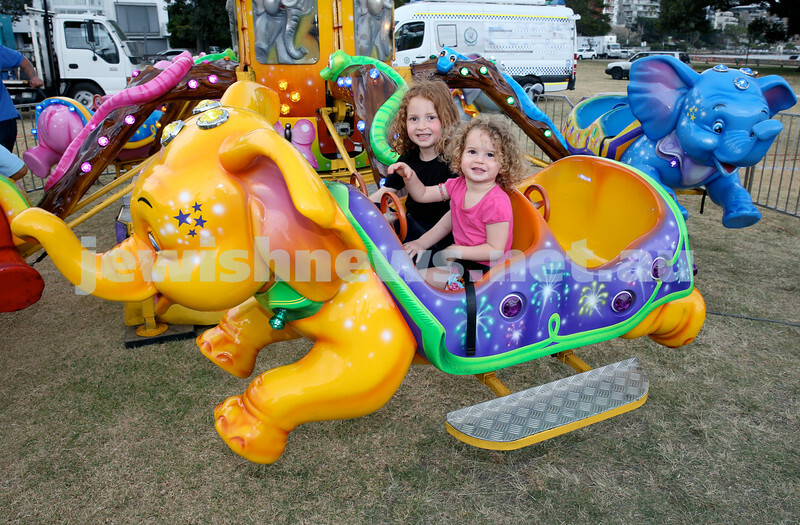 Temima & Bassi Apple have fun on a ride. Pic Noel Kessel. Chanukah at The Bay. 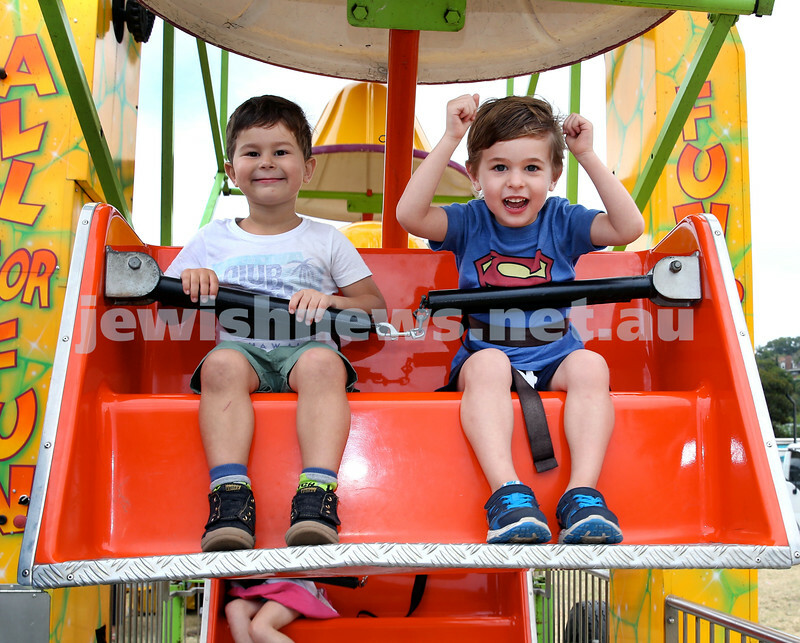 (From left) Asher Schwartz & Leo Bolot. Pic Noel Kessel. Chanukah at The Bay. (From left) Ruth, Amiel, Larnce Gold. Pic Noel Kessel. Chanukah at The Bay. 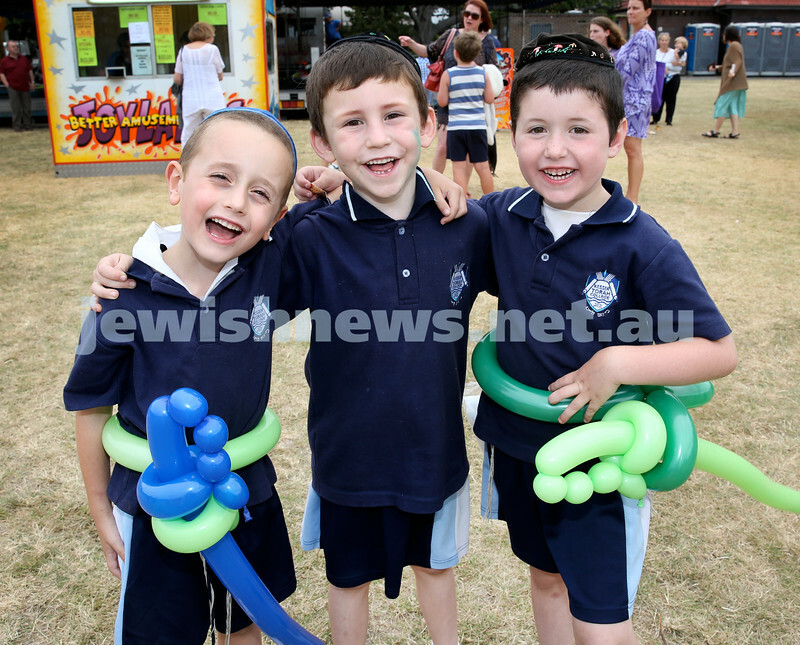 (from left) Avishai Kessel, Elchanan Kucher, Shlomo Levitan. Pic Noel Kessel. Chanukah at The Bay. 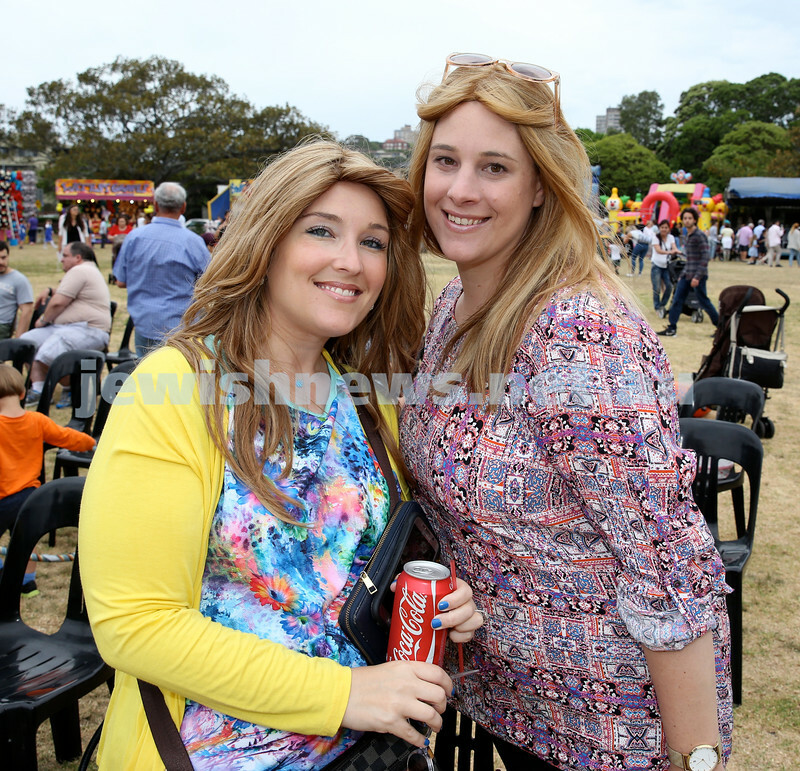 Danielle Greenwald (left) & Galit Gershowitz. Pic Noel Kessel. Chanukah at The Bay. 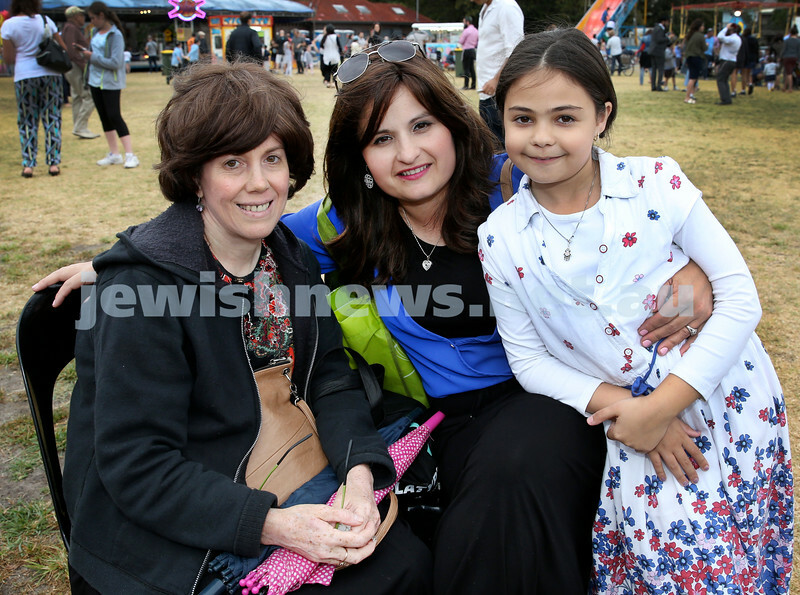 (from left) Rochel Blasenstein, Dalia & Racheli Chriqui. Pic Noel Kessel. Chanukah at The Bay. Ari (left) & Idan Levy. Pic Noel Kessel. Chanukah at The Bay. 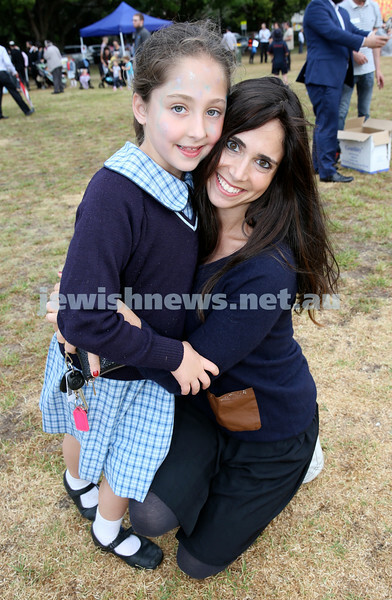 Aliya (left) & Shaya Friedman. Pic Noel Kessel. Chanukah at The Bay. 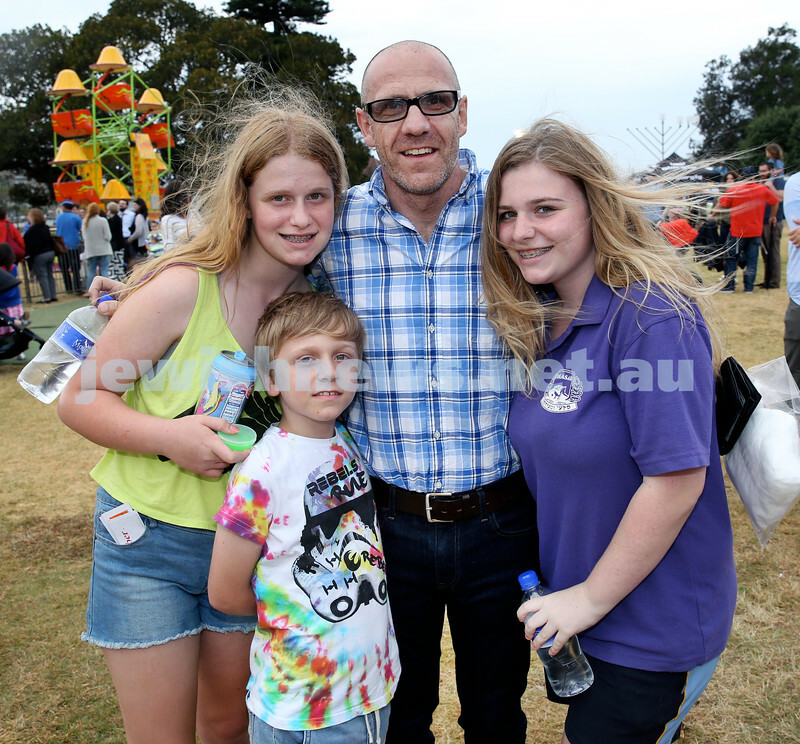 Simon Feldman with his children Lulu (left), Chase ,Zoe. Pic Noel Kessel. Chanukah at The Bay. 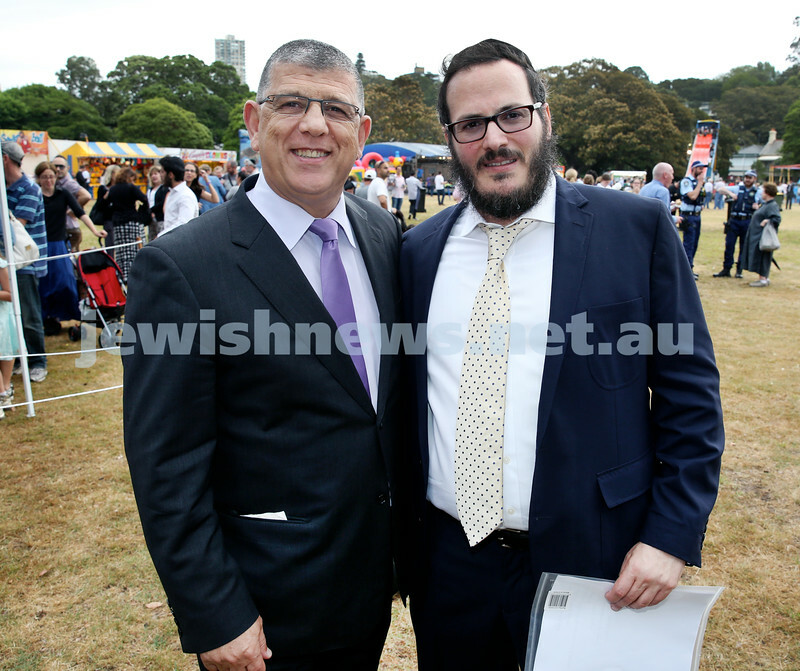 John Ajaka MP & Rabbi Yanky Berger. Pic Noel Kessel. Chanukah at The Bay. 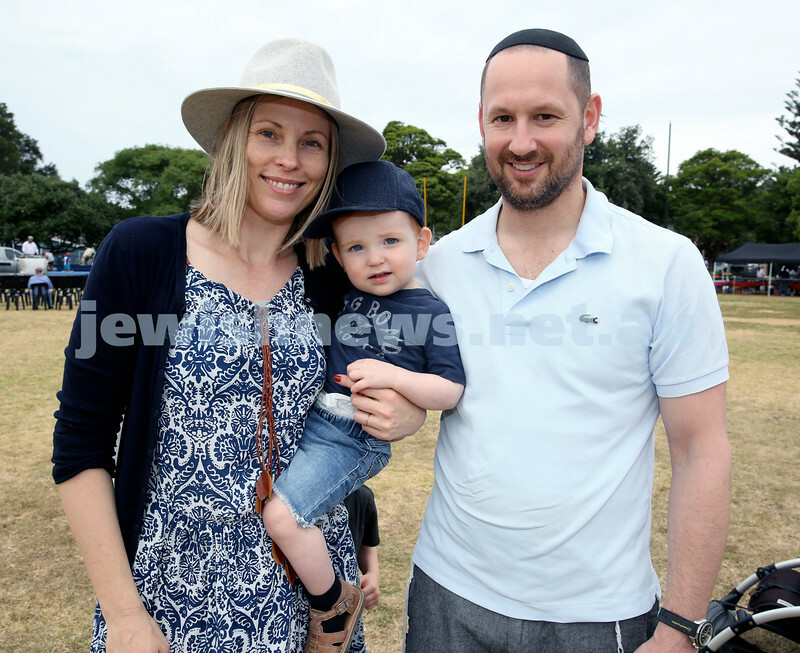 Laila (left) & Shevy Feiglin. Pic Noel Kessel. Chanukah at The Bay. 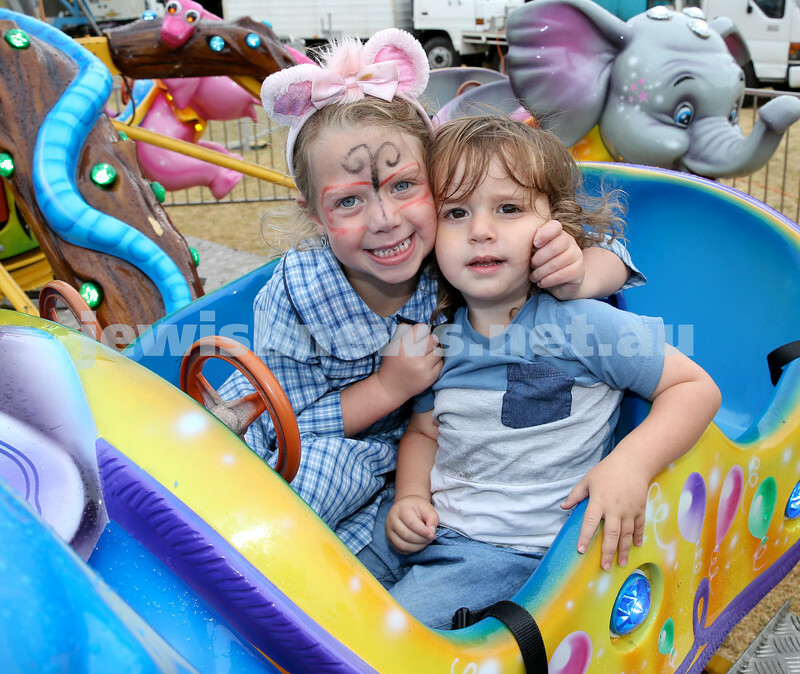 Anita Birges slides down the giant slide with her son Joshua. Pic Noel Kessel. Chanukah at The Bay. 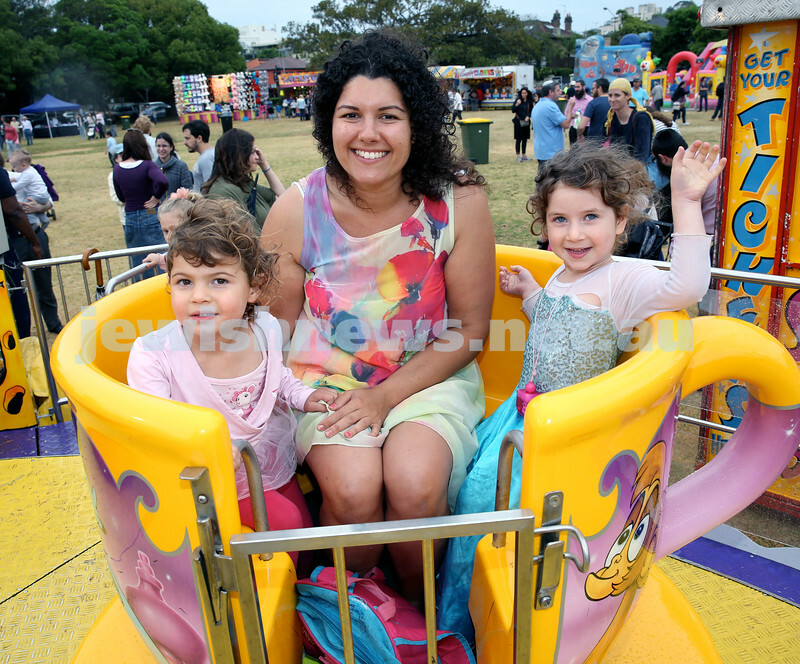 (from left) Rebecca, Gail, Arya Eliovson. Pic Noel Kessel. Chanukah at The Bay. 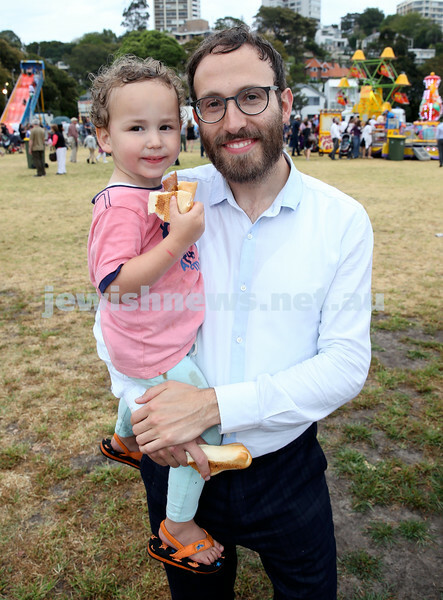 Rabbi Yossi Friedman with his son Dovi. Pic Noel Kessel. Chanukah at The Bay. 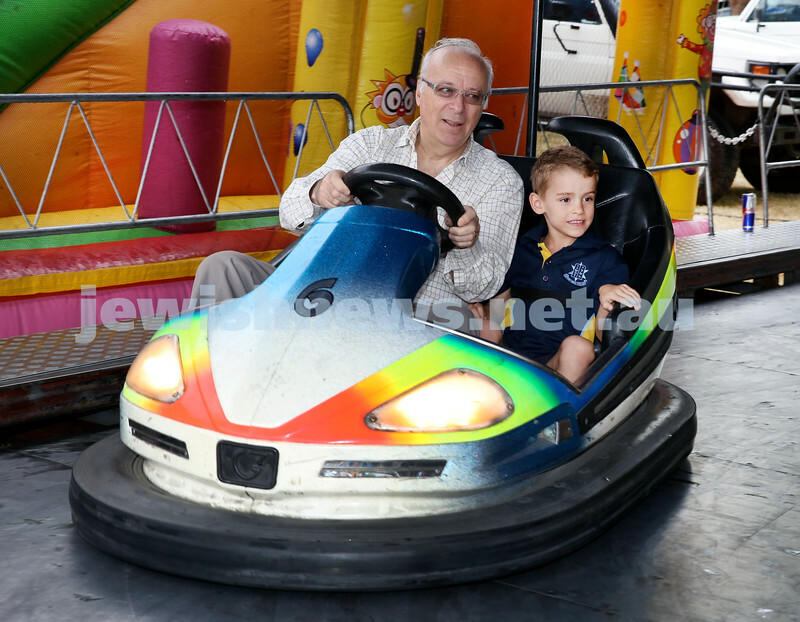 John Wittenberg (left) & Daniel Sidley on the dogem cars. Pic Noel Kessel. Chanukah at The Bay. 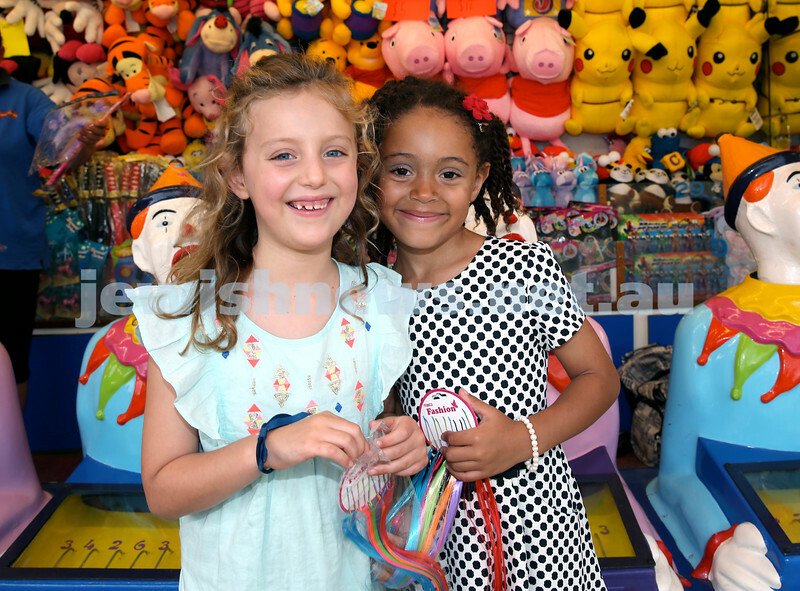 Daniella Shnier (left) & Zola Jennings. Pic Noel Kessel. Chanukah at The Bay. 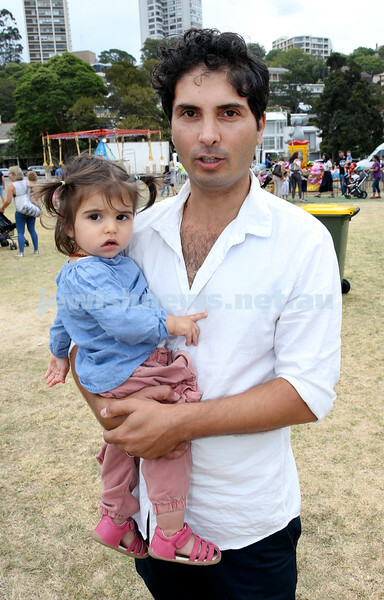 Steve Leibman with his daughter Abby. Pic Noel Kessel. Chanukah at The Bay. 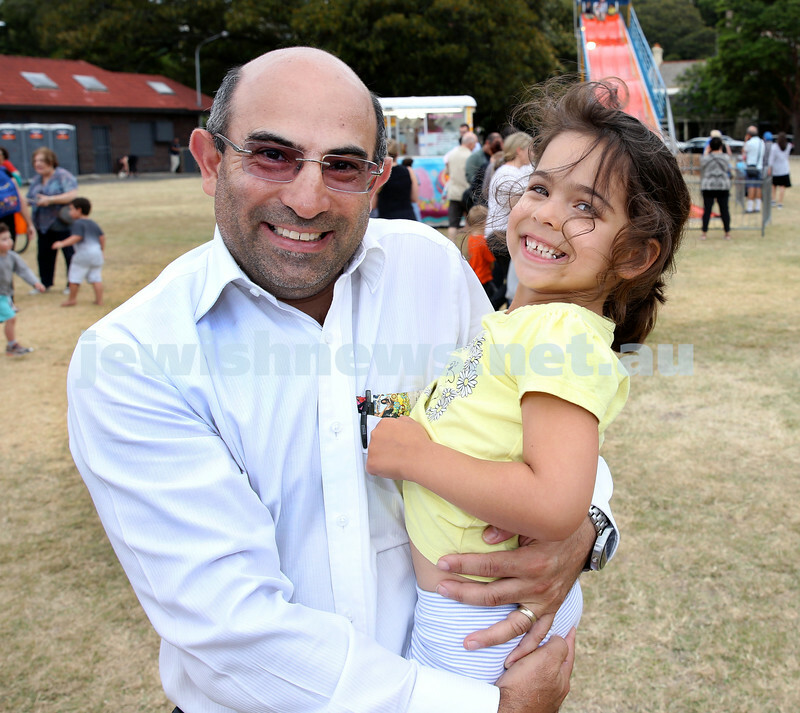 Shai Cohen with his daughter Odelia. Pic Noel Kessel.